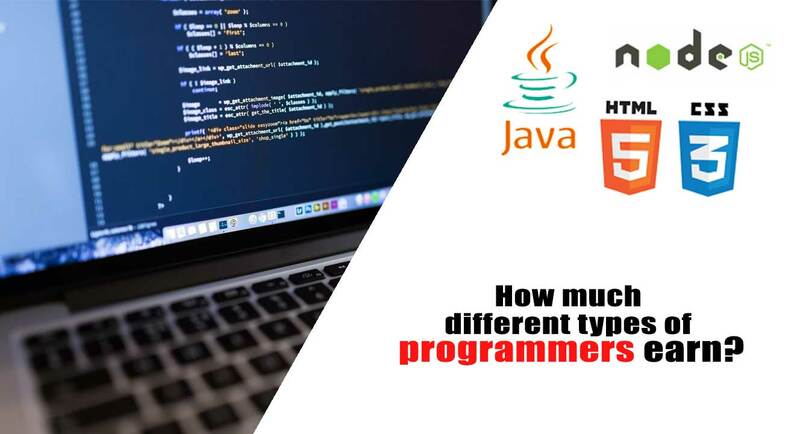 While there are many types of programmers out there, most of them tend to be placed in the same category. But when push comes to shove, the reality is that there are different categories. And each one of these programmers will focus on specific tasks related to their job. With that in mind, here are the various types of programmers that you can find nowadays. As you can imagine, these programmers work behind the scenes, and they are collecting, sorting, arranging and retrieving pieces of information that require any database development. They accumulate the necessary data, and then they create a database according to that. They are also focused on updating the database with new data when that’s necessary. There are a variety of options here, but database developers tend to use the Structured Query language. As for their income, the median income for database developers is $73000 or sometimes a bit more. Software development is maybe the best job for any programmer. It requires programmers to create software that’s used either by regular people or by corporate clients. Each program will have certain instructions and a large set of guidelines that need to add up to create the finished product. These developers design and create programs that run the operating systems for computers or mobile users. Or they offer software to be used within the operating system. A software developer can earn around $70000 per year in the US. As the name suggests, these programmers need to create instructions for computer hardware. They will write instructions in machine language. The programs and instructions created by these programmers are mandatory in order to make various programs and tools work. This is a very demanding and comprehensive task, and there’s no room for error. While the salary differs, the salary for such a programmer can be around $60000 or higher, depending on experience and location. One thing is certain, being a computer programmer can offer you tremendous benefits and access to a high paycheck. On the other hand, these tasks require a lot of hard work and attention. But as you can see, each type of programmer has a predefined job with dedicated instructions. That alone makes the job easier and more comprehensive. 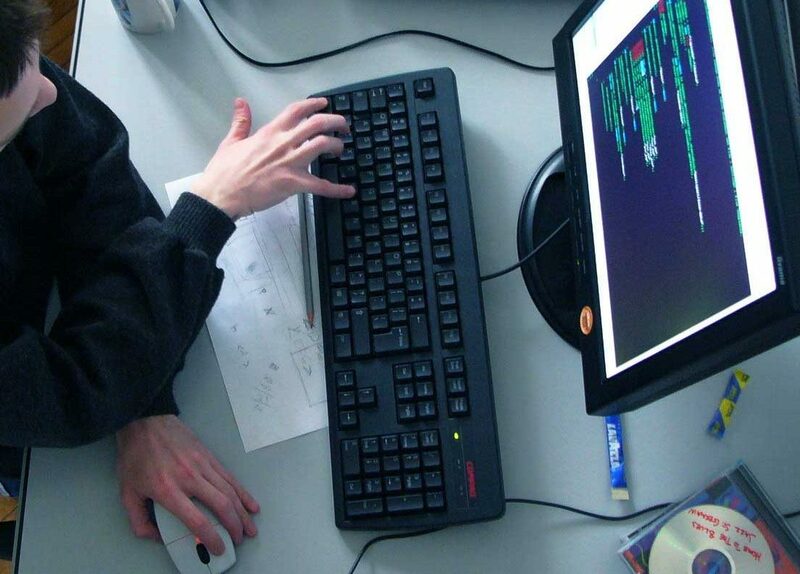 If you have any interest in programming, these jobs are worth taking a look at!